Keynote & Preliminary Lineup Announced! 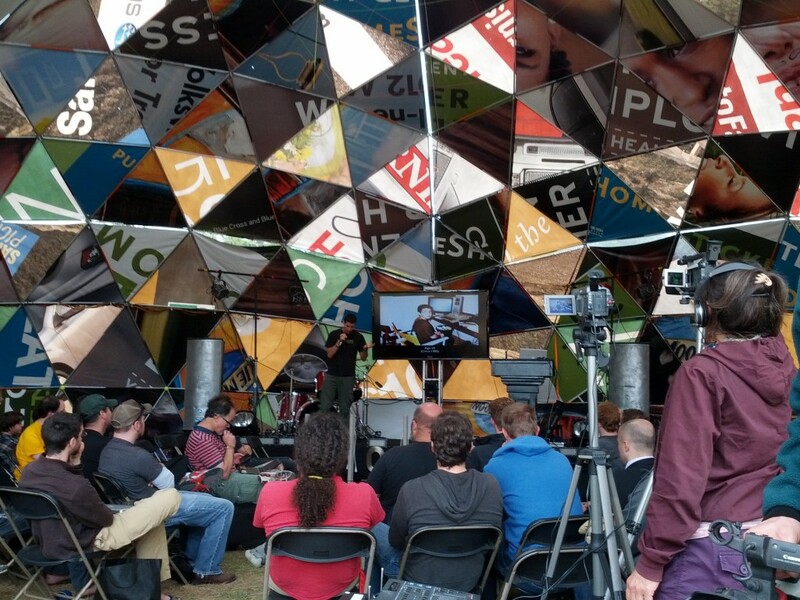 We’re proud to announce that Andrew “bunnie” Huang will be keynoting ToorCamp this year. 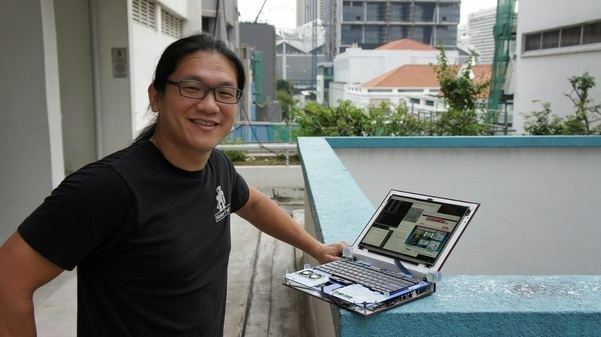 bunnie is most known for hacking the Xbox in the early 2000’s, his more recent work reverse engineering microSD cards, and being a tireless advocate of open hardware through numerous projects including the NeTV, the Novena laptop project, and persistent anti-DMCA and free speech advocacy. Some of you may also know him by his “Name that Ware” competition he runs at bunniestudios.com or by his books “Hacking the Xbox: An Introduction to Reverse Engineering“, “Maker Pro: Essays on Making a Living as a Maker“, “The Essential Guide to Electronics in Shenzhen“, or is most recent title “The Hardware Hacker: Adventures in Making and Breaking Hardware“. If you haven’t heard of this before, you’re in for a treat. 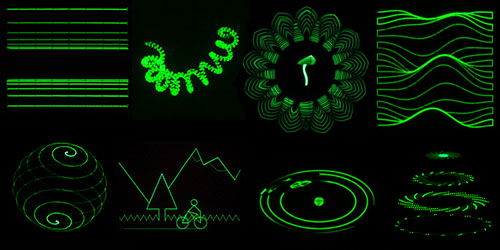 Jerobeam Fenderson has mastered the art of making electronic music that also displays mind-blowing visuals when connected to an oscilloscope in XY mode. We’re excited to have him at ToorCamp this year to perform and also give workshops on how to make your own musical performances with his custom software. We just accepted the first round of talks and workshops for ToorCamp. A more detailed lineup will be published on the website after the second round is reviewed on April 27th. If you haven’t submitted a talk yet, make sure to get it in before the April 27th deadline as speaking slots usually fill up quickly closer to the event. To submit a talk, please do so soon at our CFP page. This entry was posted in Uncategorized on April 3, 2018 by davidhulton.